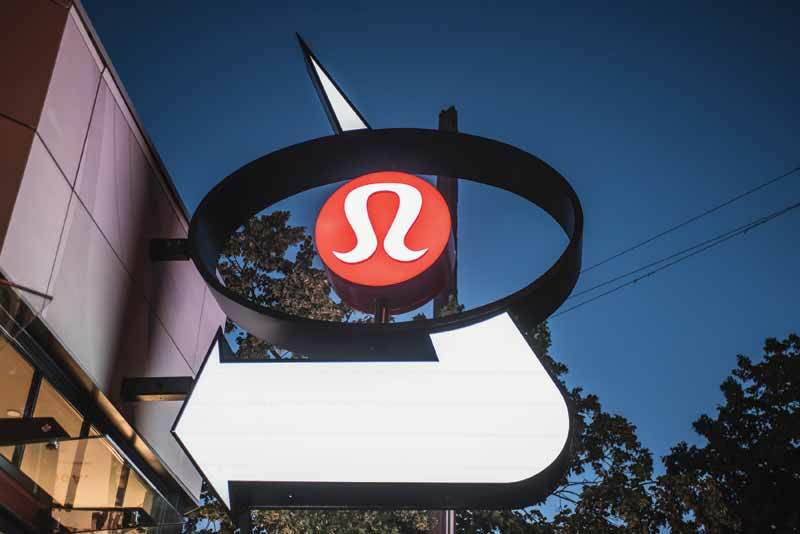 The company contacted local specialty sign manufacturer TDH Experiential Fabricators to discuss the feasibility of repurposing the store’s existing pylon sign, which had been installed in 1971, into a Lululemon-branded sign, with the goal of keeping enough of the original sign’s shape and structure to ensure it would be recognizable to the local residents. Lululemon had already established a working relationship with TDH through previously completed specialty projects and knew the shop had experience in restorations, replicas, and aged signs. Upon inspection, it was discovered that the majority of the sign’s structure needed to be reconstructed due to severe rusting and outdated fabrication methods. 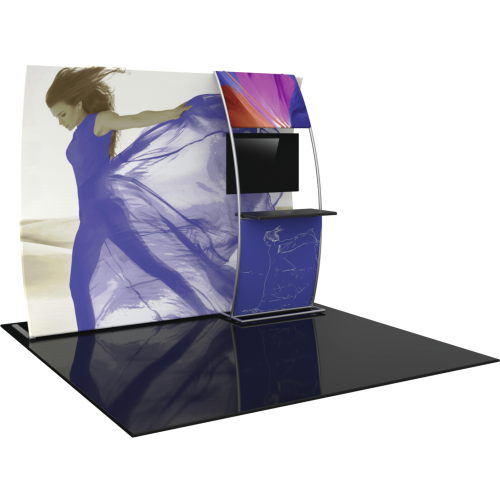 Further, the installation needed to be re-engineered for stability and strength to satisfy current codes and standards. The sign also needed to be moved slightly to accommodate the store’s renovations, which required a new concrete foundation. The original Midas sign stood more than 6.7 m (22 ft) tall and measured 3 x 2 m (10 x 6.5 ft), with a depth of 0.6 m (2 ft). It was secured to an exposed 0.9- x 0.9-m (3- x 3-ft) concrete foundation, with the larger portion hidden under grade. The sign’s pole, which measured 254 mm (10 in.) in diameter, was bolted to an internal steel cage.